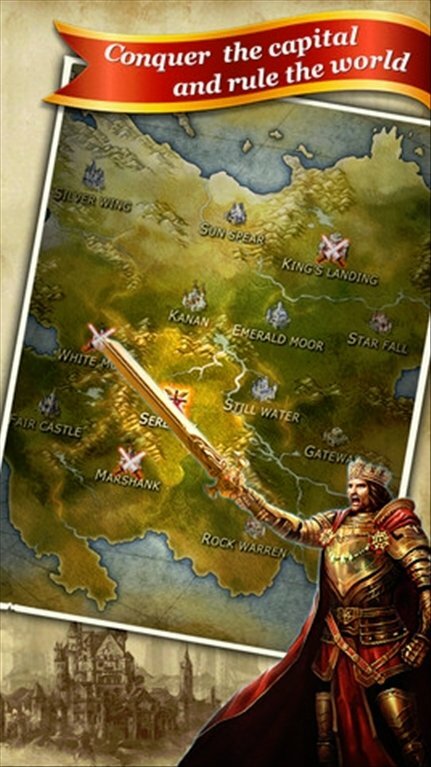 King's Empire is an MMO (Massively Multiplayer Online) strategy game with role-playing features and medieval style. 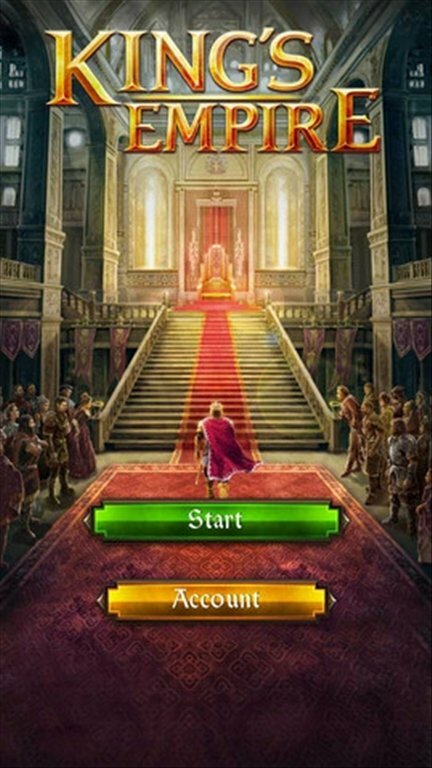 By downloading King's Empire free for iPhone you must become king, lead your empire and face your enemies. Play online with players from all over the world. Create your own alliance or join an already existing understanding. 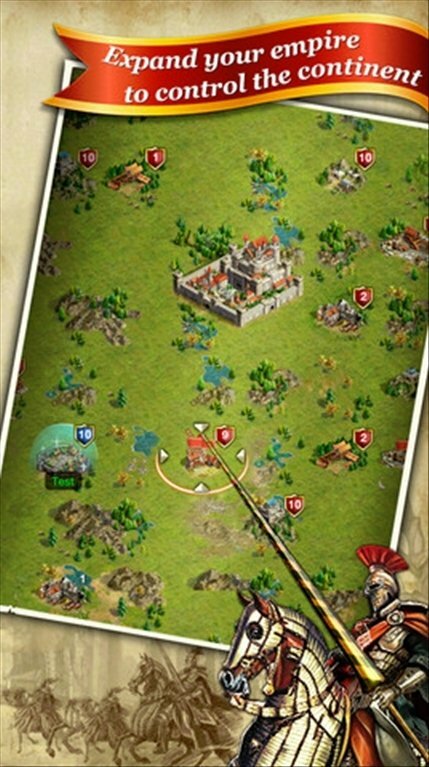 Defend your territories and invade other to expand the empire. Communicate with other users by means of real-time chat. Conquer and expand your empire. In King's Empire for iPhone you're the king. Download for free. Requires iOS 4.3 or above.